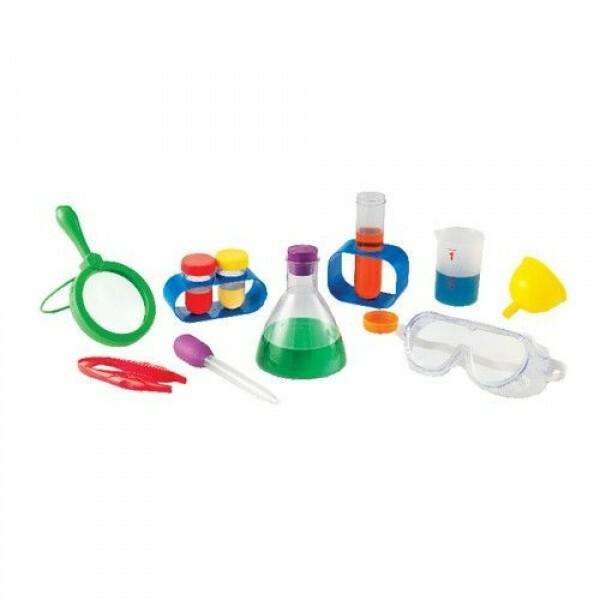 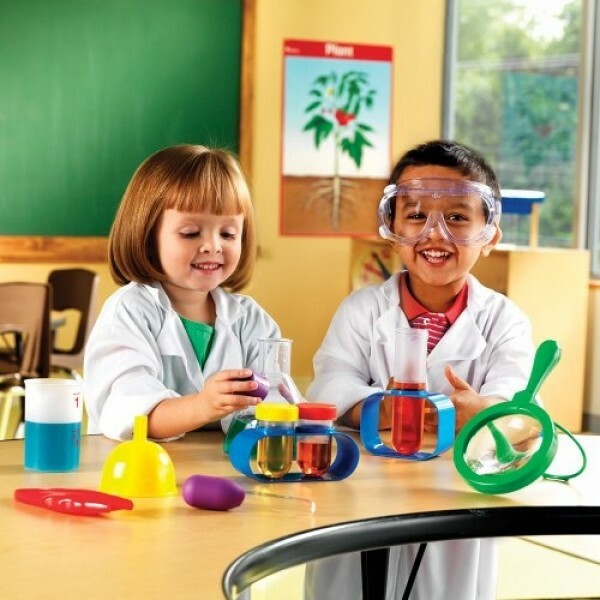 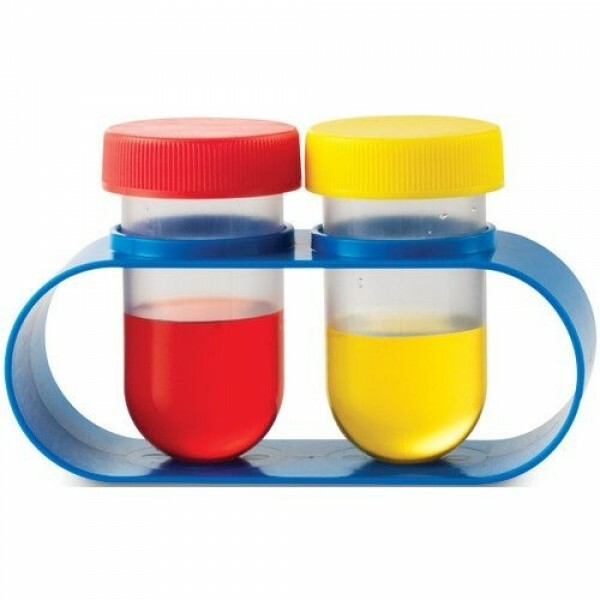 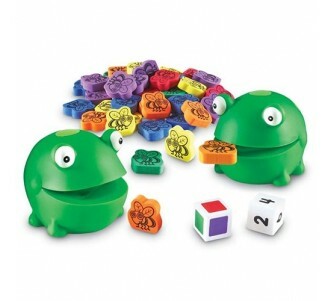 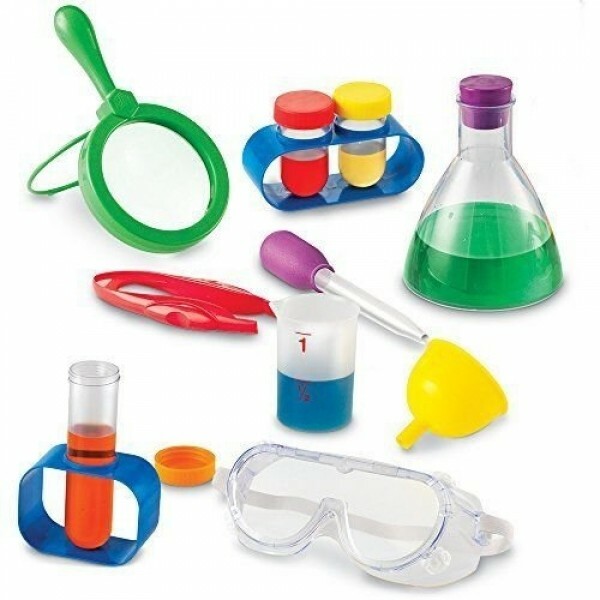 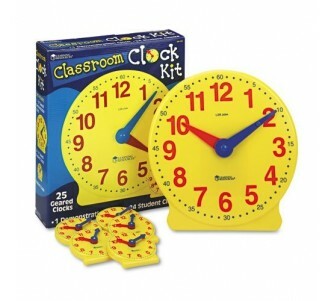 Engage young scientists with this hands-on exploration set featuring real tools sized perfectly for little hands. 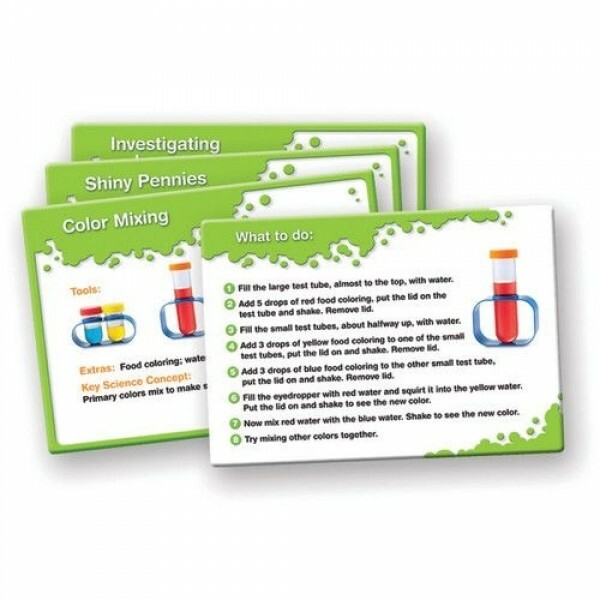 Students can follow the step-by-step, fully illustrated activity cards or experiment with their own ideas. 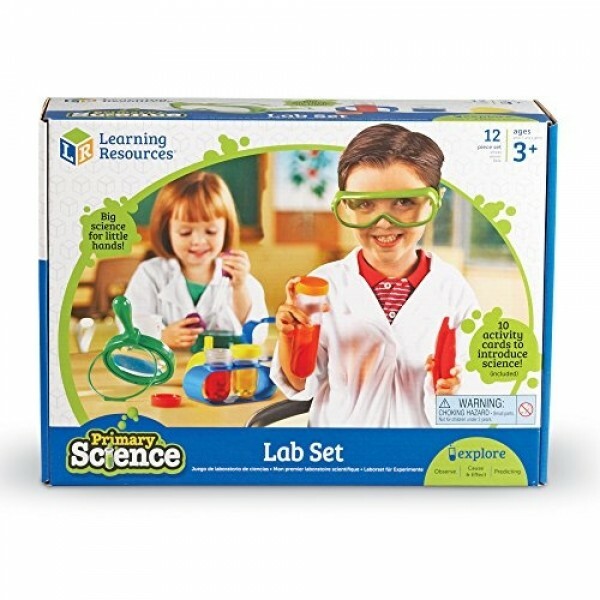 Set includes activity guide and 10 Activity Cards.